I have also seen the photo still recreation of Sergei Eisenstein's Bezhin Lug that is available on YouTube. Also how do I make my titles in bold? Highlight the words and then click on the 'B' in the top left tool bar. Alternatively, highlight the words and use command-B. I've seen all of the entries from the beginning through the early 1950's, with the exception of one British movie from 1943, so these lists will resemble my own listings for the next several years of films. 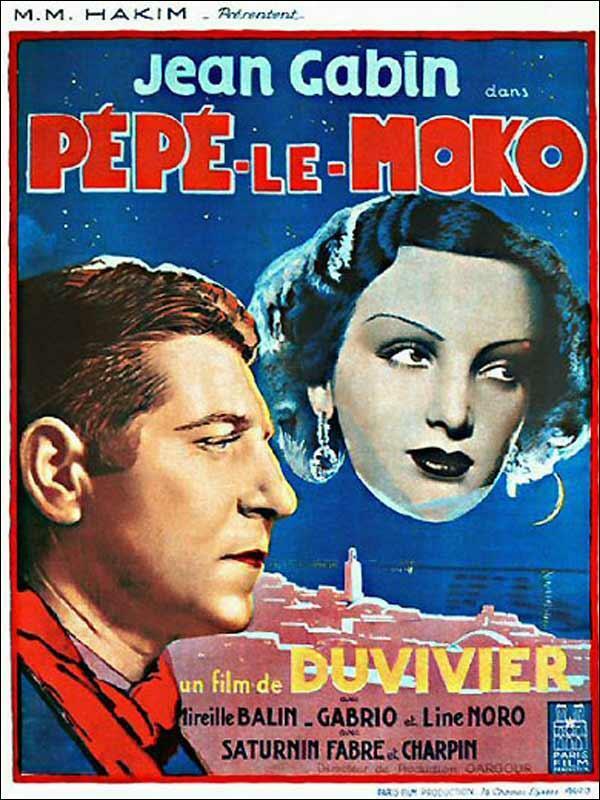 The winner of the 1938 National Board of Review Best Foreign language film was …. 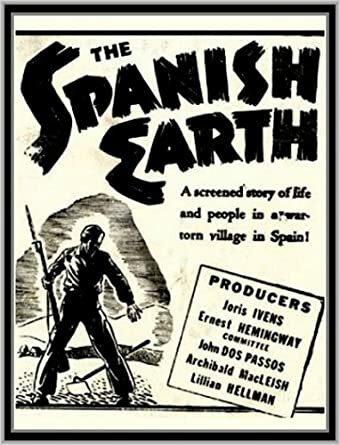 The winner of the 1941 National Board of Review Best Foreign language film was …. 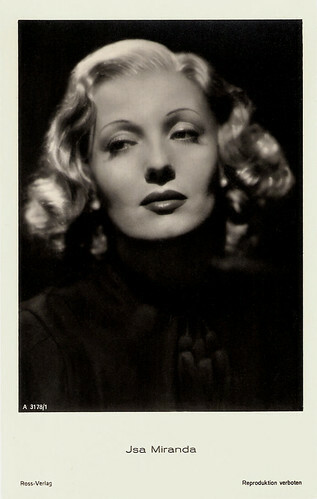 A forgotten film star is Lily Bouwmeester from the Netherlands. Here you see her as the flower girl Elisa Doeluttel in the Dutch adaptation of G. B. Shaw's Pygmalion, before her transformation into a fair lady. Johan de Meester played professor Higgins. 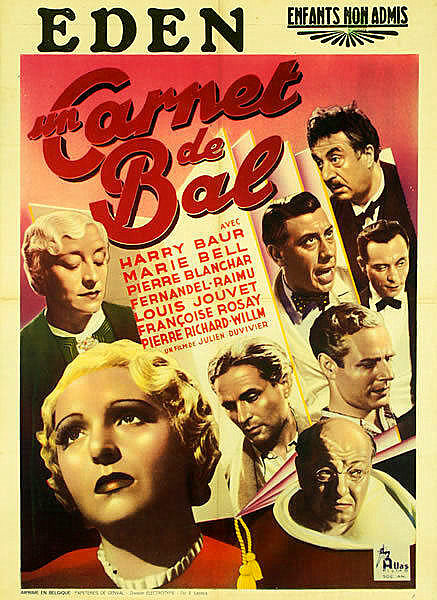 The Late Mathias Pascal (1937) by Pierre Chenal, France is a remake of Feu Mathias Pascal (1926) by Marcel L'Herbier. The silent version has been on TCM. I found it a bit of a slog but then I prefer to see silents in a theatre. The story in both involves a hen-pecked husband who is under the thumb of his live-in mother-in-law. He hits the road and soon his clothes are stolen by a vagrant who later drowns. The authorities find identification on the body and pronounce it that of Mathias Pascal. When Mathias receives this news he takes the opportunity to start a new life. He wins a fortune at Monte Carlo and meets a girl. But of course complications arise. What set this version apart from its predecessor was the performance of Pierre Blanchar who is perfect as the innocent who drifts along as fate would have it. There is perhaps something Chaplinesque about his character. Isa Miranda co-stars. 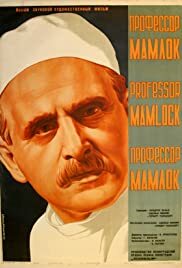 Il Signor Max (1937) by Mario Camerini is an Italian Telefoni Blanchi comedy starring a young Vittorio De Sica. It is essentially a mistaken identity film. De Sica owns a modest news stand but has a rich friend who loans him his luggage (with his embossed name) to go on a cruise. De Sica falls in with the jet set and tags along with them through Europe. Will he have the sense to see that it is the travelling maid who will be his true love? 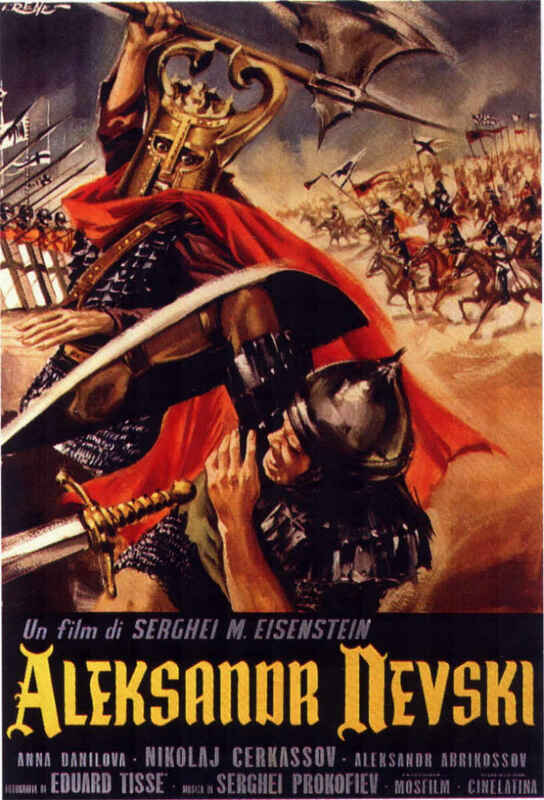 These foreign language films won awards at the 1937 Venice Film Festival …. 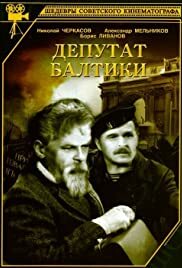 Lenin in October - Film about Lenin's activities immediately up to and following the October Revolution. Stalin had a prominent role in this movie but was edited out in the post-Stalinist era. 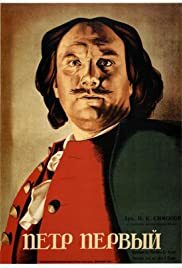 Peter the Great - Film about Peter the Great's war with Sweden. Decent historical film from that era. Bezhin Lug - This one is a photo still recreation (I hope the original turns up someday). It's a retelling of the story of Pavel Morotzov - a kid who tries to stop his reactionary father from destroying Soviet buildings and equipment. One of the most famous lost films the still recreation is worth a watch. I actually had to watch this movie and write an essay for a college English class, but there were no snacks or extra credit. 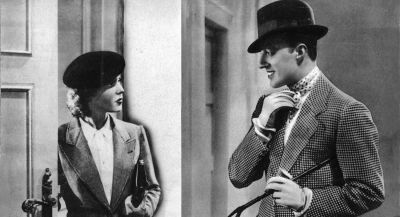 We're getting a bit of a jump on 1938 in order to fit in an end of the decade review. 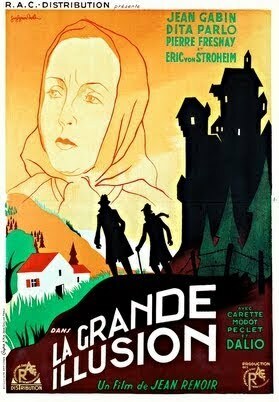 My top FF films of 1938 of the 8 that I have seen are ….